Mixed-use Flex Plaza Available! 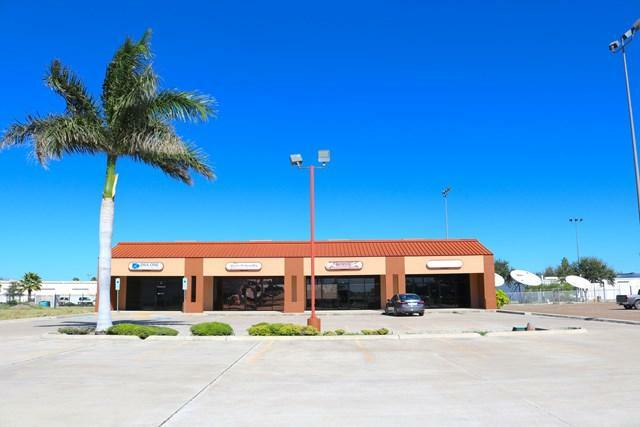 Located on Hackberry, between Jackson and McColl Road in McAllen, this 10,700/sf mixed-use flex plaza is 100% occupied. Referred to as the Hackberry Business Center. It features four nicely designed suites, with a large reception area, 2-3 office spaces, a kitchenette, private restrooms and a large warehouse with an overhead door. Current NOI places the value of this prime space at $1,450,000 with a 7.0% cap rate.